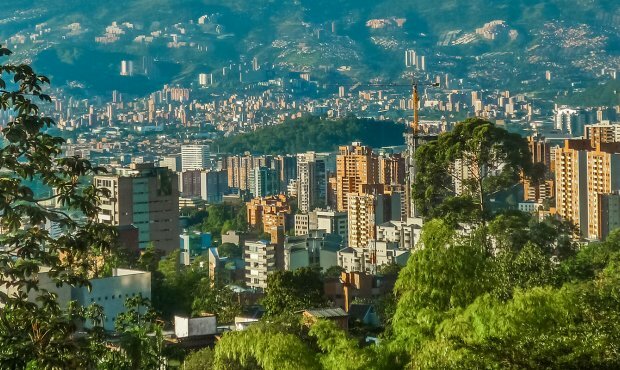 Access MBA, the global leader in One-to-One MBA events, will visit Medellin on 7th March 2019, offering you the opportunity to meet the world’s top business schools in person! If an MBA degree is part of your career development plan, make sure to sign up for the event and have your profile assessed by Access MBA’s experienced consultants. The evaluation will enable you to meet the representatives of MBA programmes that match your preferences, career goals, and potential for growth. ESADE Business school, Rotterdam school of management, IE Business school, EADA Business school Barcelona, HULT International Business School, INCAE Business School, Vanderbilt University-Owen, Queens University - Smith School of Business, Suffolk University Sawyer Business School etc.